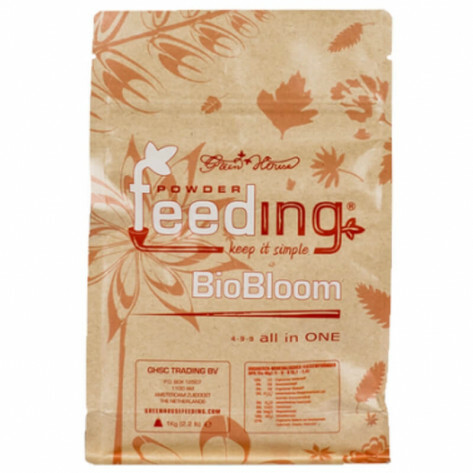 Bio Bloom is an all-in-one bio fertilizer in powder form, formulated specifically for the flowering stage of all plants. BioBloom needs to be mixed into the substrate. It can be used in soil, coco or similar substrates. It can be mixed at the time of transplantation or added later as top dressing (mixed into the top layer of the soil). 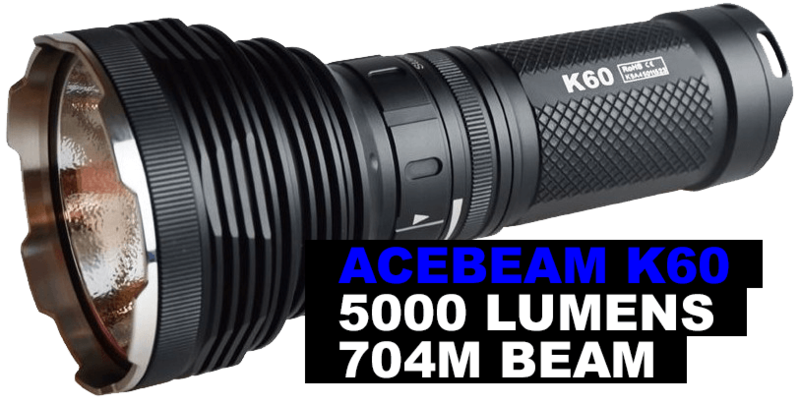 *Only one application is needed for up to 8 weeks flowering time. If the flowering period is longer, a second application is required later during the cycle (as top dressing). 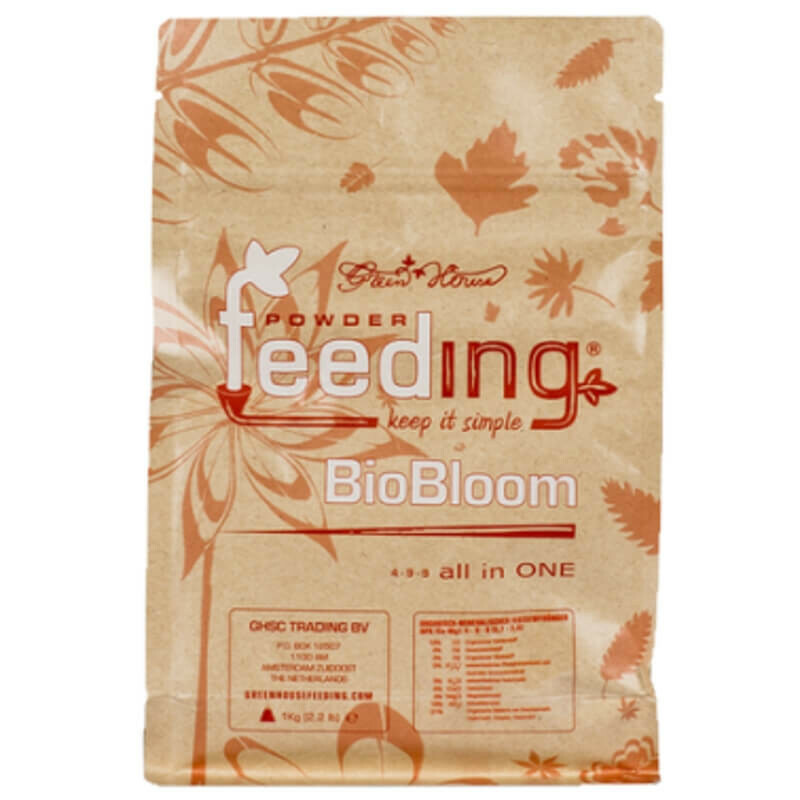 *Reduce doses for light feeder plants and pre-fertilized soils.